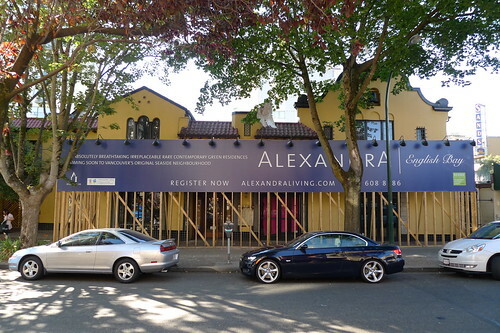 Last summer Maxine’s Hideaway in the West End closed its doors to make room for a 21-storey apartment building that will be going in at Davie and Bidwell. While many recently knew it as a restaurant lounge (as Balthazar) or a cabaret, the small structure’s past has a big story to tell. 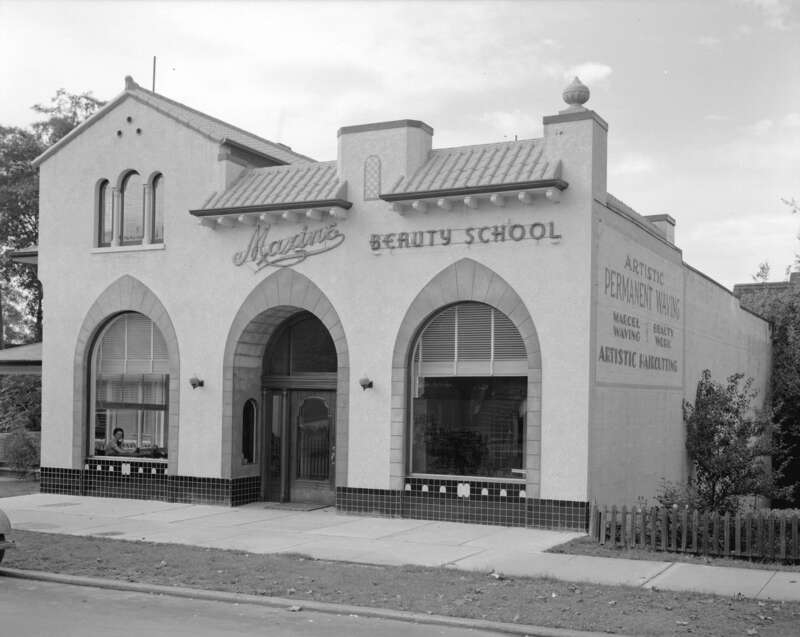 Named after Madam Maxine McGillvary, the building on Bidwell was built in 1905 and soon after rumours of secret tunnels, rum running, a brothel and the gentlemen’s club tied together most of the West End. I wrote a post a few years ago about the tunnels and haven’t found much evidence to support the rumour. It appears that the tunnel to English Bay was only closed up a few years ago, with its opening near the bath house and long underground stretch all the way up to Bidwell. Other ‘folklore’ about Maxine’s includes a tale about two FBI fugitives hiding out at the brothel only to have one caught by J Edgar Hoover himself2. It’s recognizable facade will be preserved by the new tower development and the mockups depict a glass tower with the yellow and red Mission Revival-style heritage structure at the front. While the North West corner of Davie and Bidwell is boarded up today, it will still be interesting to see how this all pans out. I can only imagine that Madam Maxine’s famed ghost will also be curious to see the outcome. 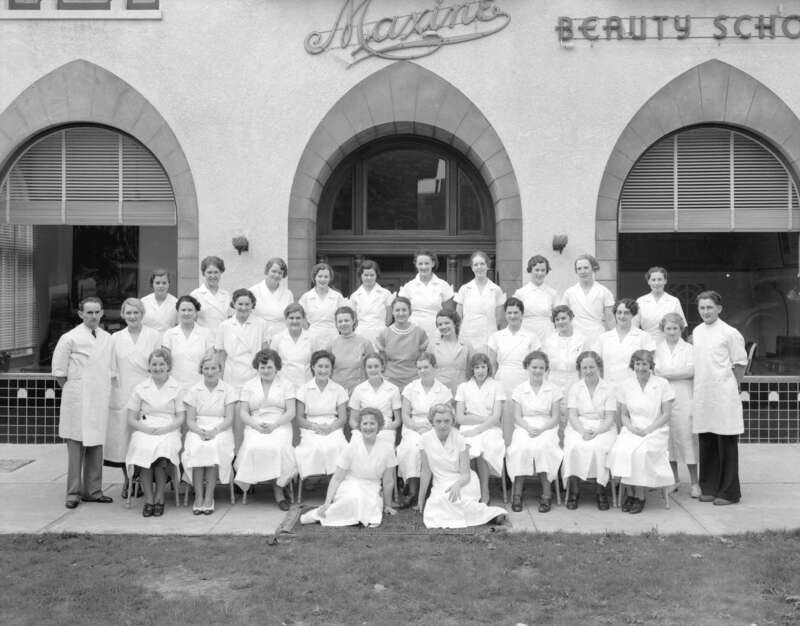 I wonder if my deceased mother got her hairdressers license at Maxines Beauty school in 1941…Interesting history. Thanks for posting! Was wondering if there is any of the secret tunnels left to explore? 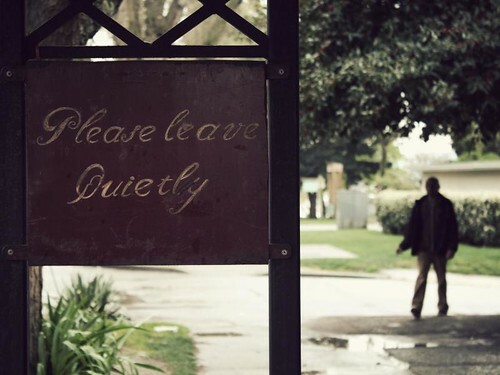 Thank you for ther artile very nice post! There have never been any tunnels from the Rogers House to Maxines. The complete lack of respect for heritage sickens me. Again, these money hungry folk are just about the dense living situations and $$$. Sadness ensues. Thanks for the great post!! Very nice to inform the public of what this city is losing, it’s not just ‘an old building’. The demolition of Maxine’s in 2011 put the lie to the tunnel rumor. The foundations showed no signs of tunnel entrances to either the bathhouse direction nor “Gabriola” mansion on Davie Street The basement foundation of the now deserted Rogers Mansion also shows no signs of ever having a tunnel entrance. Regarding Maxine’s, I wonder where the brothel rumor ever sprang from.To my knowledge it does not appear to have its origin in local newspaper accounts. Is there a diary source? I heard there was a ghost of the Madam in Maxine’s. I wonder if the new apartments will inherit her. Hello! The Cabaret shows that were the essence of Maxine’s Hideaway are up and running again! Hope you can join us for Supper Club Sundays, every Sunday evening at the Legendary Penthouse Nightclub on Seymour Street at Nelson. We will also be entertaining the Forbidden Walking Tour crowd on Thursday, January 24th if you plan on attending that historic tour. We also have a fabulous Valentine’s Dinner Show all lined up for Thursday, February 14, 2013 at 7PM at the Penthouse. Buy your show tickets online. http://www.torlage.com Life is a cabaret old chum, come to the cabaret!